Products｜Sumitomo Heavy Industries Himatex Co.,Ltd. 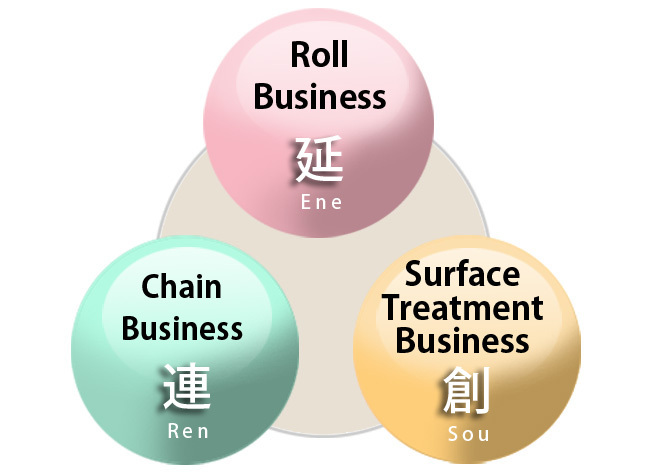 As a comprehensive roll maker of hot rolling mill rolls, iron-base rolls and semi-steel base rolls, etc. are provided. Originality characterized through accumulated technology and experiences. HIP method and sintering for powder metallurgical products provide high resistance to wear and corrosion, and nontoxic. Properties free from spalling and peeling-off are realized through high metallurgical bounding with base material.